The prime minister called for a snap general election in April after his Socialist party's budget plan was defeated in Parliament. 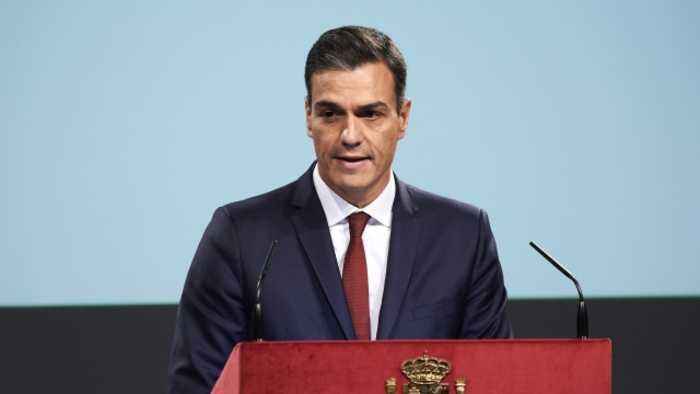 Spanish Prime Minister Pedro Sánchez called a snap general election days after his Socialist party's budget plan was defeated in Parliament. Sánchez held a news conference Friday saying he informed the King and "will dissolve Congress and call for elections for the 28th of April." He said, "Spain needs to keep advancing, progressing with tolerance, respect, moderation and common sense." 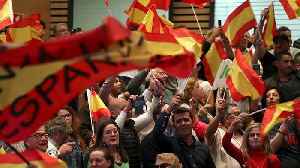 Sánchez came into power in June after a no-confidence vote forced out the former Prime Minister Mariano Rajoy. April's general election will be the country's third in four years. But the announcement wasn't completely unexpected. Sánchez said before he even took power that if he became prime minister he would call for snap elections.